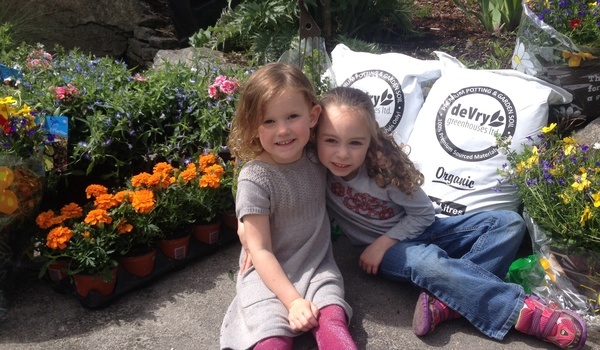 This Spring we are selling beautiful, locally grown plants to help raise money for our K-5 Lunchtime Activities. Looking for the perfect Mother's Day gift? Delivery is scheduled for May 7th, just in time for Mother's Day! These beautiful plants are also great way to encourage our friends and family to get out into the garden while choosing to support a healthy fundraiser. We hope that you will see something you like and help support our students by placing an order below. If paying through PayPal choose the Family and Friends options to avoid any PayPal fees. However, your credit card company may add a service charge.